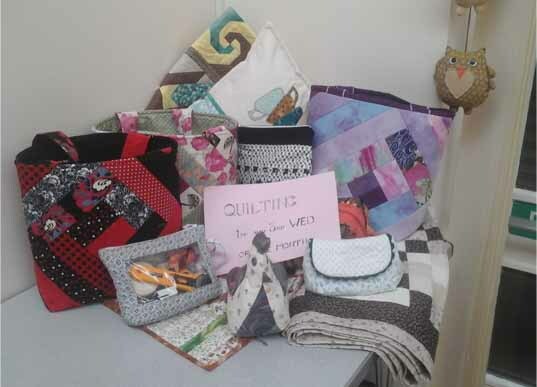 Following the successful one day workshop, the Quilting Group was formed and has been running since and is regularly attended by a dozen or more ladies. 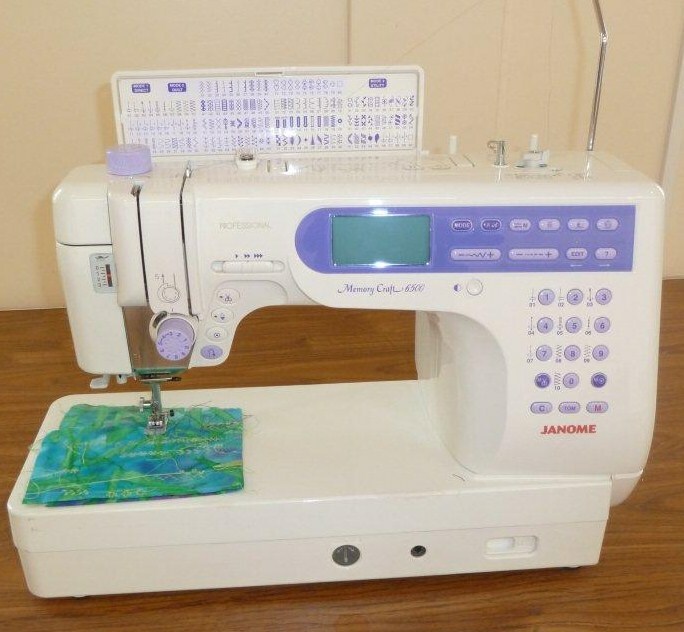 The group is generally made up of beginners but we do have several experienced quilters to help us. The two leaders have been instructing us on various techniques and hopefully we will soon have sufficient blocks to enable us to complete a small quilt. 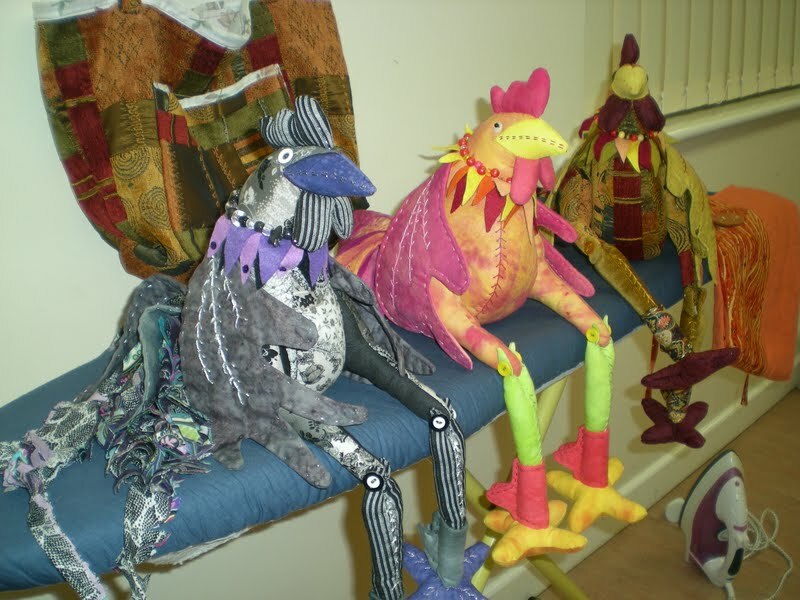 There is a charge of £3.oo per session and our meetings are held on the first and third Wednesday in each month, from 9.30am to 1.30pm, in Jubilee Hall, Stadon Road, Anstey. Before commencing our Monthly Meeting we have a " Show and Tell" session so that members can share with other members what they have been doing since the last meeting. 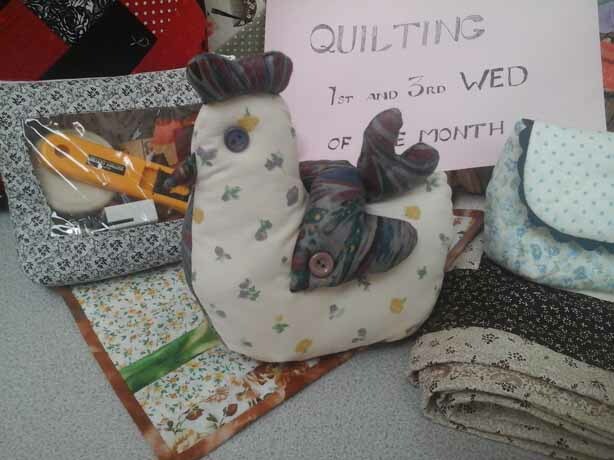 This month we have been busy making chickens and finishing off the quilts and handbags that we started earlier in the year. WE HAVE A COUPLE OF VACANCIES AND WOULD BE PLEASED TO WELCOME NEW MEMBERS. if you are interested please contact the SECRETARY, CHRIS MYATT.